BENGALURU: Bus ticketing platform redBus announces Indian cricket icon MS Dhoni as its brand ambassador, a statement here said on Monday. “Dhoni will helm all major campaigns for the brand, across media platforms and will soon appear in his first promotional concept for the brand,” said redBus CEO Prakash Sangam in a release and added that it is looking at strengthening its relationship with its patrons, while also reaching out to a large group of potential customers. “From its first association with a single bus operator in 2006 to the over 2500 bus operators today, redBus has come a long way, serving over 20 million travellers and propelling itself to being the largest and most trusted bus ticketing platform in the country,” he stated. 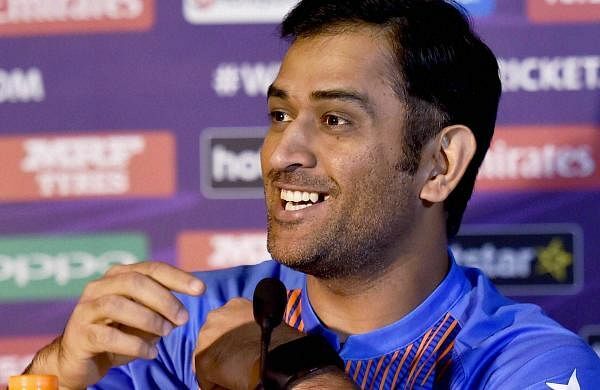 “I am extremely delighted to associate with redBus, which is making a huge difference to the way people book their bus tickets to travel,” said Dhoni in a statement.